For we that obsess a bit over advancements in today’s automotive industry, it’s no secret that Honda, and more specifically 10 generation Civic, has effectively reinvented what was once the entry portal to the Honda brand. The reinvented 2016/2017 Civic is currently on track for a record sales year, thanks to what I and other auto writers acknowledge as class setting performance, and standard featured value in an otherwise appliance-like-car segment. 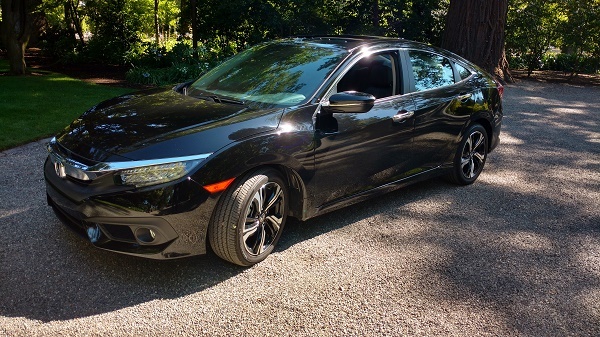 Civic holds up to our 10,000 mile drive assessment. The Civic drive and ride experience takes the compact car segment way beyond the entry portal with midsize-car spaciousness, a high output, fuel efficient turbocharged engine option, best in class standard and optional passive and active safety features, as well as what is being referred to as the most comfortable and user friendly interior in the compact coupe and sedan segment. Read my latest Civic drive review here. I was just a bit blown away by how comfortable and road worthy the reinvented European-car inspired Civic truly is. The short story: Honda Civic puts the fun back into the under $25,000 sedan segment -- and that’s no small accomplishment. In today’s inflation adjusted dollar, $25,000 is the new $10,000 car of 20 years ago -- there’s a mind twister for you. In speaking with Honda engineering, not only is the margin of allowable production flaw nil in today’s educated and safety conscious consumer world, but the profit margins for the manufacturers and auto dealer is leaner than ever. 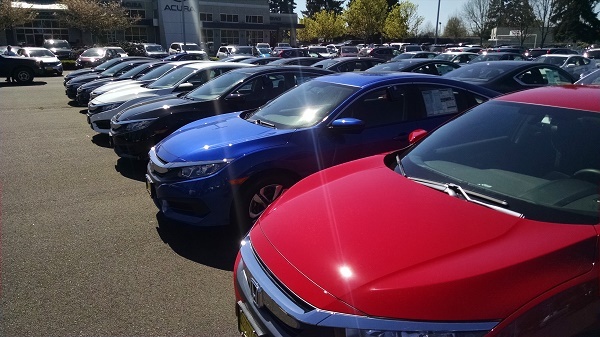 With multiple recognitions, including the Overall Best Buy of 2016 by Kelley Blue Book's KBB.com, the 2016 Honda Civic placed first in the Kelley Blue Book 10 Most Awarded Cars of 2016 rankings. Coming a close second, the 2016 Honda HR-V was named the lowest 2016 5-Year Cost to Own Award winner in the Compact SUV/Crossover category, amongst its numerous awards. Also included and making Honda the most awarded brand on the list, the 2016 Honda CR-V is a multiple award winner including the Best Small SUV/Crossover Best Buy Award.